Hot spring which still left spa taste which counts open hot water 1200. Effect said Hijiori to bone fracture, wound is new or, by contact with meal which blessing of sacred mountain Mt. Gassan still entered let alone hot water abundantly and person, can refresh both body and heart. 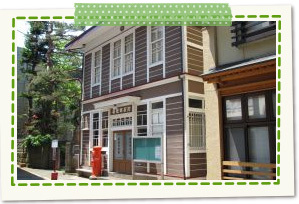 Small landmark in the flat middle of Hijiori hot-spring resort. When see the pretty appearance well, lattice of window on mark of 〒. 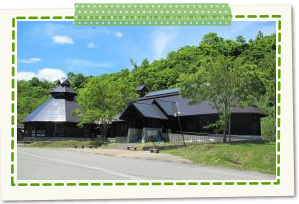 We cannot observe Naka, but are utilized now as mini-concert and event site. Place that is rare nationwide where hot spring and cold fountain spring out as for the caldera hot spring building nearby immediately. Bathing of cold fountain and spring water drinking are possible other than hot spring, too. We drink and are nervous and we enter and can enjoy being nervous. "Hijiori caldera cider" which this natural carbonated water entered is recommended after taking a bath. Well, if take hito bath, and is hungry, to well-known store "Kotobukiya" of side. 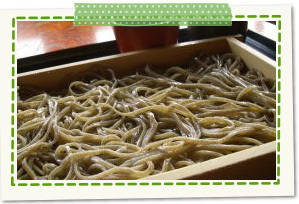 We can taste chewy soba having just finished beating. Specialty Ita soba before about 2.5 even as for the woman in no time. 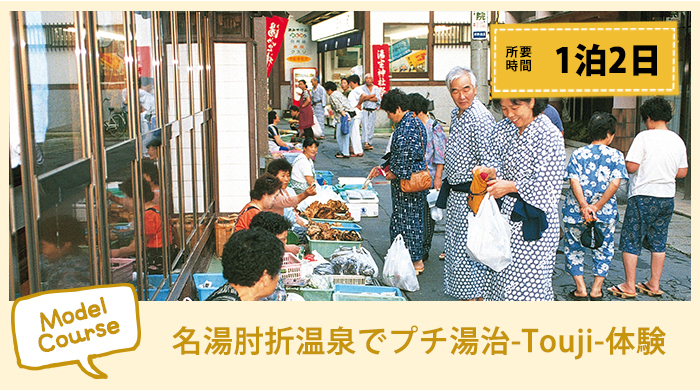 Public bathhouse which is loved from local person as hot water to hear for wound well for a long time. Chizo comes to men's bath, ladies' bath each. 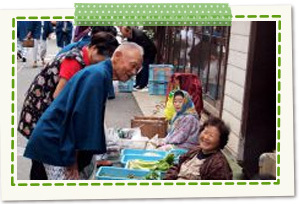 Grandfather coming for hot spring cure, interchange with grandmother are one of the pleasure. We begin in morning market lively in the morning of spa. Local mothers hold shop with seasonal fresh riches of the soil and homemade pickle under the eaves of inn. "Visitor, this year came, too!" It is natural scene or object which adds poetic charm to the season of Hijiori Onsen that the bright exchanges called "it is still cheerful evidence" are interesting. Well, if spend time overnight, and get well, slightly to guardian deity of children storehouse for walk. Is said that aged priest of Hijiori open hot water legend lived in this guardian deity of children storehouse named strangely shaped rocks ream; is right sacred place. 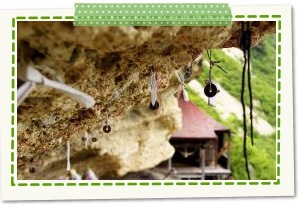 When we are known as matchmaking, God of business prosperity now and put paper string through small hole of bave rock, it is said that wish comes true. There is Promenade from Yakushi Shinto shrine, too. 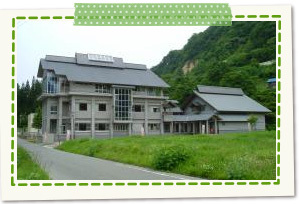 Using hot spring which is rich in Hijiori Hot Springs Village, it is facility having you plan rest or health promotion. 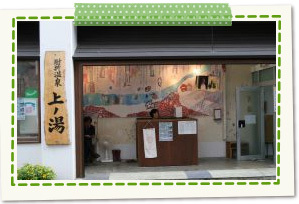 It features even Naka to be able to receive instruction of style of hot spring cure that is modern by hot spring medical treatment consultation in Maine. 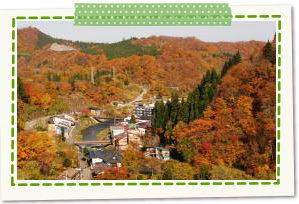 In addition, it becomes core facility of Hijiori Hot Springs Village providing information such as sightseeing, culture. We can eat tomato ice-cream cone which we made with Hijiori Ideyu Spa specially made tomato from Okura-mura in restaurant other than set meal, ramen.